Creating a soft and dramatic image doesn’t require too many complicated settings and gear. In this short video, photographer Jeff Rojas will show you how to do it with a minimalistic approach. 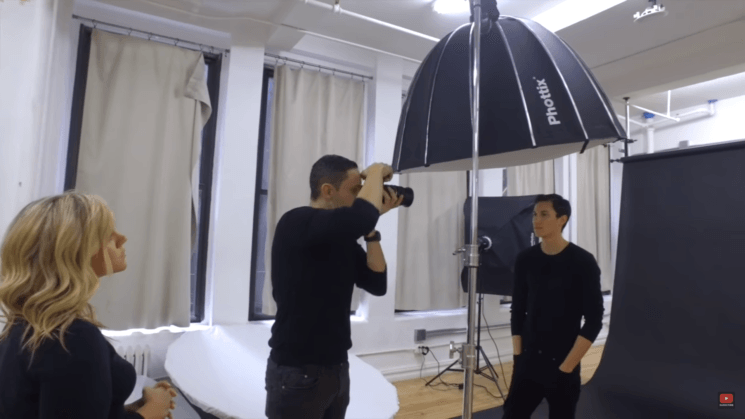 All he uses to create wonderful, dramatic portraits is one light placed overhead. Shots from an airplane window can be truly beautiful. And shots of Northern lights can be even more beautiful. But how about combining these two? Well, this is exactly what Aryeh Nirenberg did. 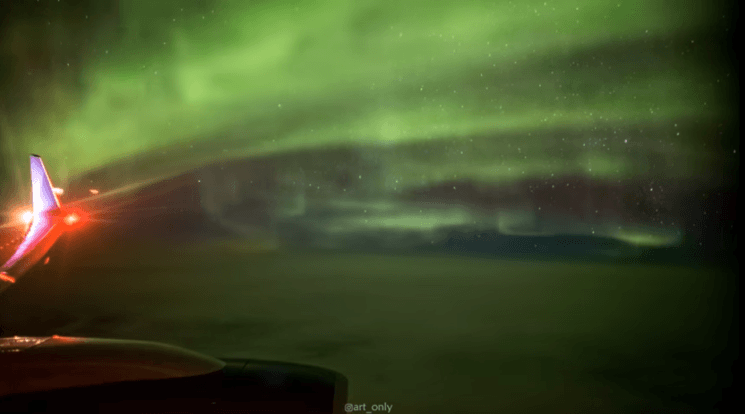 This lucky photographer saw Aurora from an airplane window at 35,000ft and created a wonderful timelapsevideo that will take your breath away. If you’re not sure whether you’ve achieved good exposure, using a histogram is the best way to check it. But there are some misconceptions about histogram you’ll hear from many photographers, even the most experienced ones. On the other hand, there are some facts few people knows or shares. In this video, Matt Granger refers to the three most common facts and misconceptions about histogram. Did you know them? How far would you go for a shot? French photojournalist Yan Morvan spent his 40-year long career shooting gangs and wars. 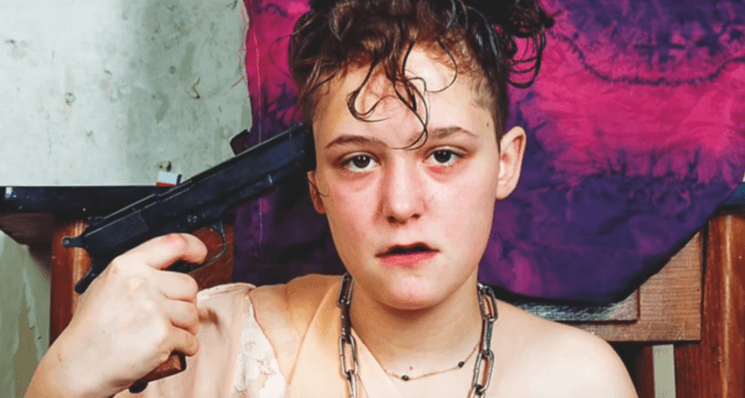 He was exposed to dangers, gunshots and bombs all the time, and even got kidnapped by one of the most notorious rapists and murderers in France. An educated man and a talented photographer in situations like these – that had to result in some amazing photos and interesting stories. And you can see both of these in the video. Sometimes it takes a lot of time and resources to demonstrate something, and sometimes only a few props are enough. 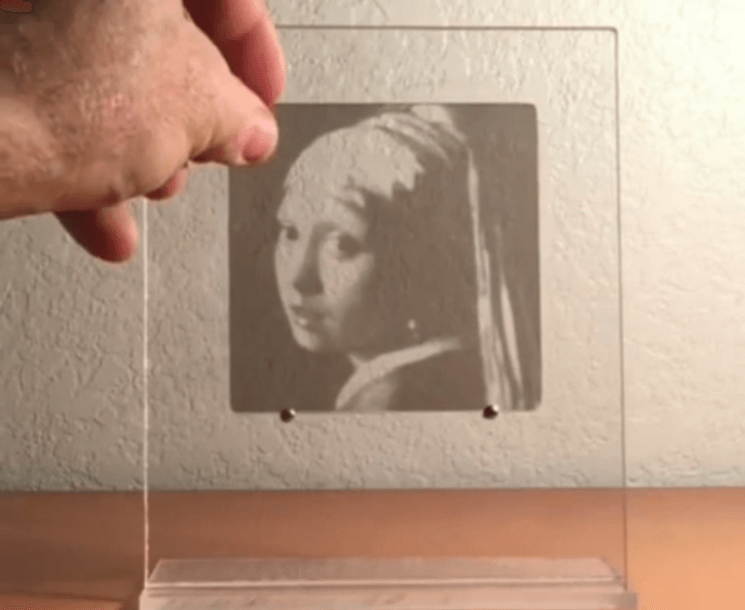 Physicsfun shared a short video which demonstrates exactly how CMYK works using only four acrylic coasters and a famous painting. 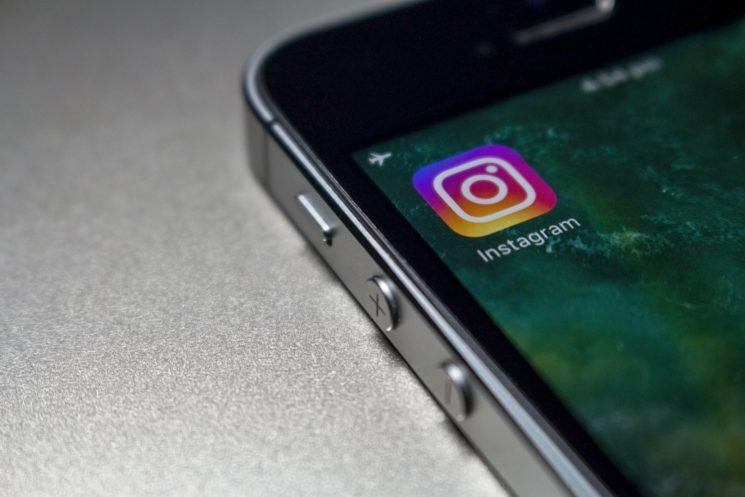 Without a doubt, Instagram is one of the most exciting social media platforms anywhere. It is now ranked the number two most active social media platform (by number of users), just behind Facebook, with over 600 million participants. As a photographer, who has been slowing building a following on Instagram over the last three years, I have a love-hate relationship with the app. “Hate” might be a bit of a strong word choice in that last statement but you get the point. Trust me, I spend way too much time on Instagram. They have me hooked. On the one hand, it is inspiring to see an incredible number of amazing images on my Instagram feed each day. I tend to follow a lot of my fellow pro photographers, who post some top-notch images. 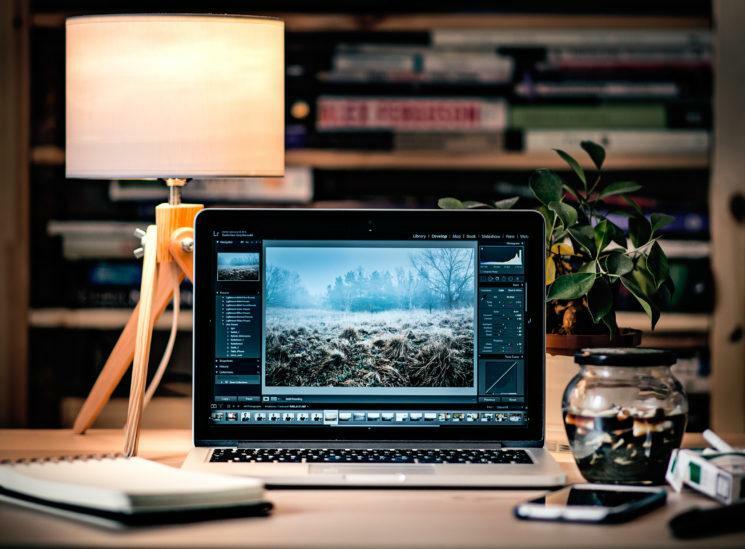 In addition, there are a large number of amateur photographers creating incredible work, and in some cases their images are better than a lot of pro photographers. 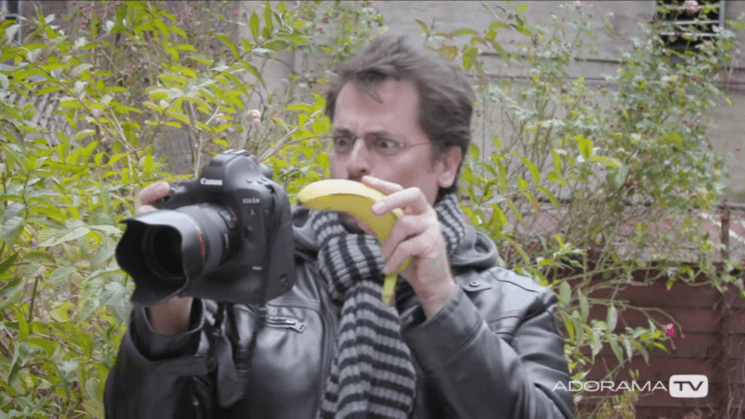 When it comes to chimping, it seems that photographers are divided into two groups: those who cry against it, and those who can’t get rid of this bad habit. It’s especially bad if you photograph sports, events, concert and other fast-changing environments and events. If you look at your screen after every few photos, David Bergman gives you three main reasons why you should quit it as soon as possible. Do you use several bags to pack camera gear for different occasions? Sometimes you need the gear for a professional photo shoot. On other occasions, you only need the basics because just want to have the camera around in case you run into something interesting. Different occasions require different gear, yet this gear requires different bag. 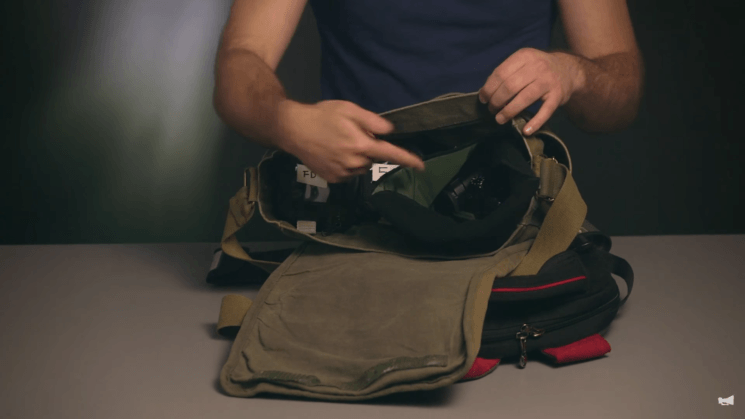 In this video, Caleb Pike will give you some for turning any bag into a camera bag.